If you’re a long-time user of the navigation app Waze, you’ll know that they have collaborated with many influential celebrities and personalities to lend their voices to give you directions. Some notable ones include Malaysian singer-songwriter Yuna, comedian Harith Iskandar, C-3PO the droid from Star Wars and global icon Elvis Presley. The company had even collaborated with Maxis for a road safety campaign that featured the voices of children giving the directions. 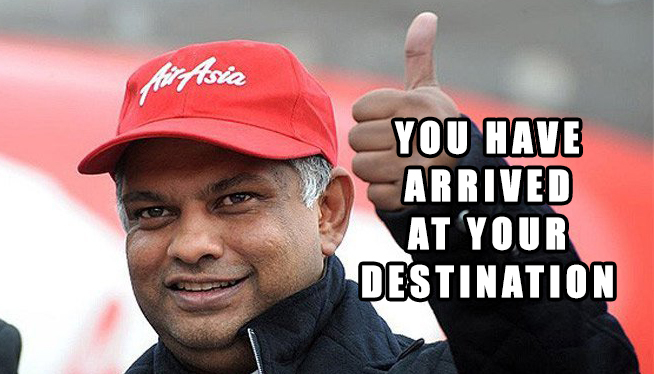 And now the latest big name to join the lineup is AirAsia group CEO and founder, Tan Sri Tony Fernandes. If you’ve always wondered what it would be like to hear the owner of an airline company provide you proper navigation to your destination, now you’ll be able to find out yourself by selecting Tony’s voice. To do so, launch the app and press the settings button where you’ll find the Sound option to choose “English (UK) – Tony Fernandes”. 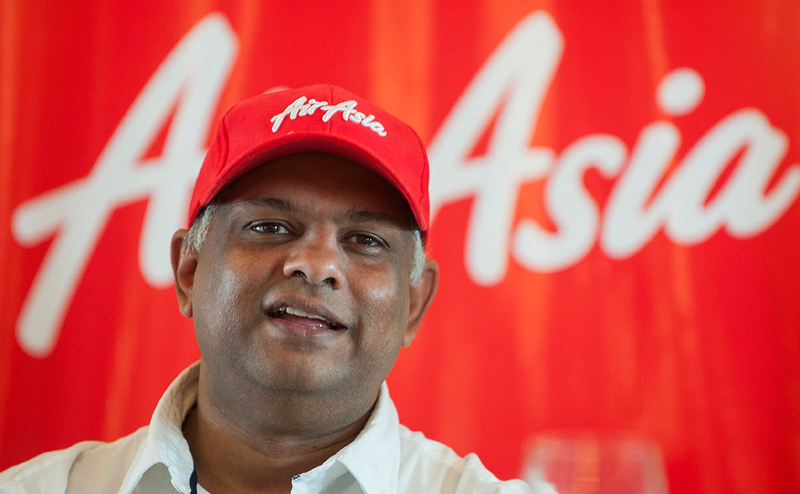 “A lot of people ask me what it’s like being an AirAsia pilot. Now you can experience what it’s like to fly high in the sky interacting with me as your air traffic control,” said Tony to The Star. Have a look at the video below to hear a glimpse of how it would sound like with Tony being your traffic buddy on the road.